Angle grinder is a hand-held grinder that features a right-angled gear head along with an attached abrasive disc which is usually used for Cutting, grinding and polishing. Also, known as side or disc or angle grinder, it can be powered in three ways- through petrol engine, compressed air or an electric motor. 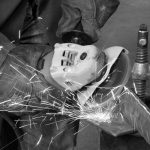 Normal angle grinder components include an abrasive disc, side handle, adjustable guard, and geared head. The selection of an appropriate Angle Grinder boils down to the requirements i.e. the application for which you need an Angel Grinder. 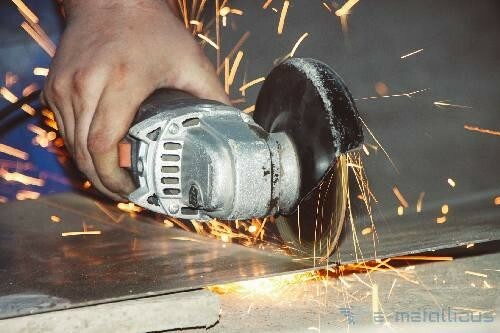 At Industrybuying.com you can find various Angle Grinder with different features and specifications. 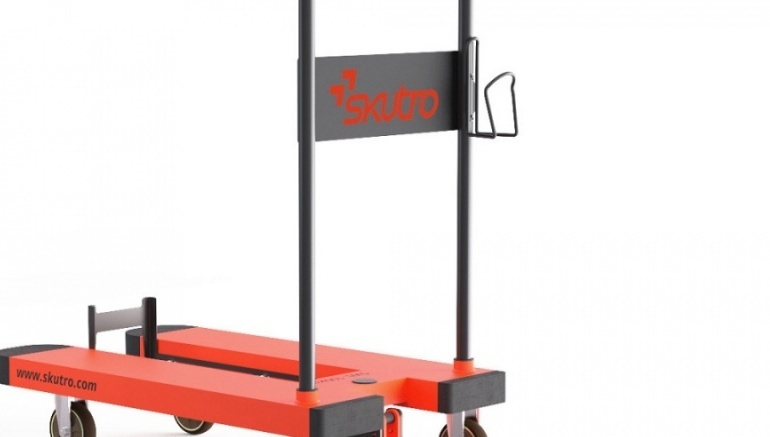 There are many different disc sizes available, ranging from small to large. Common discs sizes include 4-1/2 inch, 5 inch, 6 inch, 7 inch, and 9 inch.the size of Angle grinder disk is the factor that determines how big pieces is it going to be able to cut. A small angle grinder with a disc size under 7 inches is ideal for many common applications. For larger surfaces and bigger depth of cuts, a larger disc size is more effective. Handheld grinders have immense power. While being used, the discs of the unit make between 5000-10,000 revolutions per minute. They are highly efficient in applications such as sanding, grinding or cutting it can also lead to serious injuries if not used with care. Voltage, amp rating and wattage of an angle grinder may vary. While focusing on current, the output for a grinder which has a rating between 110 and 230 volts AC and the keep the wattage in a range between 500 to 2,500 watts. 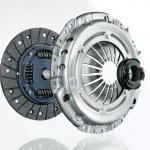 With the help of different wheels, an angle grinder can be used to cut, sand, polish and sharpen various materials. Cutting – Different type of cutting discs can be used with angle grinders making them useful for cutting stone, metal or concrete. Diamond tipped edges are the strongest discs. Ideal users would be General Contractors, Auto-body repair and Plumbers. Sanding – Sanding wheels are meant for sanding, sharpening and assembling surfaces for painting purpose. Polishing – With the right disc fitted, angle grinders can be used to buff up metal. 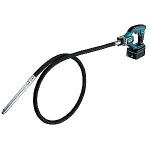 You can fit your angle grinder with wire brushes for rust and corrosion removal. 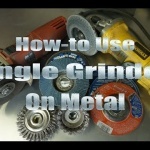 Auto-Body Repair shops and Metal Fabrication Shops uses grinders daily. Sharpening – Many people use their angle grinder to sharpen old tools and lawnmower blades. However, this can be tricky so we recommend you leave sharpening to the experts. Grinding – Grinding wheels are suitable for restoring edges and make use of a for honing a finer edge after the grinding process is completed.Adjustable Guard– The adjustable guard offers optimum protection from sparks and debris. You can move it according to the type of project you are going to handle. Adjustable Side Handle– The presence of the adjustable side handle will make it suitable for you to use with either hand. The greater positions that are available, the greater will be the efficiency of the grinder. 1- Always read the User’s manual before 1st time using the machine. 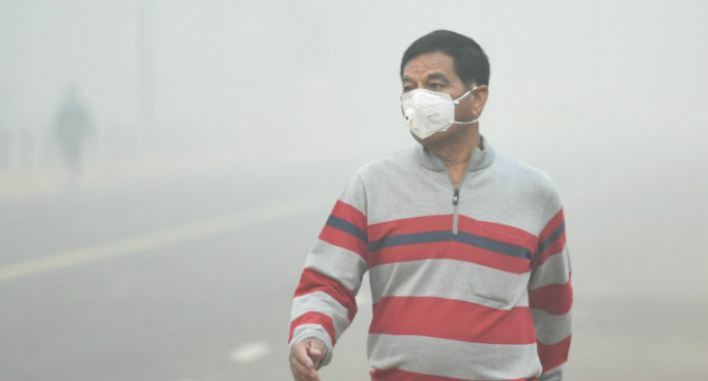 2- Use proper Safety eye protection, Safety gloves, and industrial Safety shoes to avoid any unfortunate incident. 3- Attach the handle and maintain a firmer grip with both of your hands. 5- Unplug the grinder while changing the wheels. Industrybuying.com is one of the leading B2B e-commerce websites of the country. Over the years, the company has created a niche for itself in the B2B e-commerce domain. Be it top notch brands, an impressive customer base or the PAN India reach Industrybuying has made significant inroads towards being the best B2B online platform. Check out the wide range of Angle Grinders available on Industrybuying.com which includes Disc Grinder, Angle Grinder ECO, Grinder Stand, Large Angle Grinders, Mini Angle, Grinders and Straight Grinder. You will love the discounts on the top brands and if you are looking to buy in bulk you can avail special prices on the bulk purchase orders. Not only the Angle grinders, Industrybuying hosts some of the top-notch Power tool manufacturers such as Bosch, Makita, Hitachi, Fein, Milwaukee, Xtra Power, Dewalt, SKIL, Metabo, Cumi, Ralli Wolf, RS Pro, Dongcheng, KPT, Hitachi – Koki, Hi-Max, Ferm, Planet Power, Alko Plus, Black & Decker and many others. 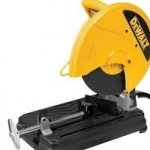 For any requirement of power tools such as Angle Grinders, Blowers, Chopsaws, Cordless Tools, Demolition Hammers, Drill Kits, Drills, Electric Nailer & Stapler, Electrical Screwdriver, Grinders, Hot Air Guns, Impact Drills, Impact Driver, Magnetic Core Drilling Machine, Marble Cutters, Painting Tools, Planers, Power Tool Accessories, Pressure Washer and Rotary Hammers check out the Industrybuying.com. The company provides authentic, quality tested tools which carry a genuine brand warranty. To make the payment you can choose any of the convenient channels among Online transactions via Net banking and Debit/Credit Cards or you can also opt for Cash On Delivery or any of the available EMI plans. In the case of any query or doubt you can reach out to us for professional assistance via our Toll-free number 1800-300-09551. 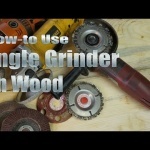 1 Comment on "Angle Grinder Buying Guide"
Great post! I read your article and I learn many things on the angle grinder.I shared this on Facebook and my followers really enjoyed it.Keep up the amazing work! 🙂.